It’s the beginning of spring here at Niagara Inflatables and that means we are in full gear for 2017 to make your events a big success. We thought it would be nice to let you know what’s going on inside the workings of our office with respect to our staff. Continue reading to see what’s going on. We would like to extend our warmest welcome to Jennifer after a 2-year sabbatical. Jennifer is a veteran with Niagara Inflatables. Many of our clients know her well, as she has been with us since 2008! 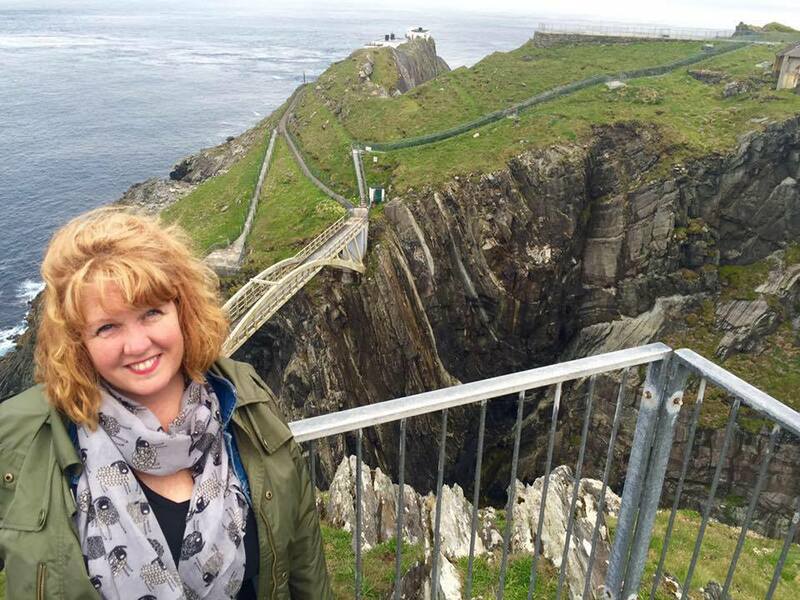 Jen has spent her years off exploring Europe and Canada and she is very excited to return to us. If you get her on the phone, make sure to ask her about Ireland. We would also like to welcome Jake to our sales team. Jake started off as part of our operations crew and is now being trained to be a part of our sales team. Congrats Jake on your promotion! Jen and Jake are taking over Kevin Wiley’s portfolio. Kevin is moving on to new career opportunities. All the staff at Niagara Inflatables wishes Kevin the best and we sure will miss your Drake singing. Jonathan was one of 2017’s recipients for the St. Catharines Volunteer of the Year Award. “We are very proud of [Jonathan] for [his] contributions to our community,” commented Nancy Schappert at one of our staff meetings. Jonathan was recognized for his efforts on the Clean City Advisory Committee for the City of St. Catharines. Send Jonathan a Congratulations email. 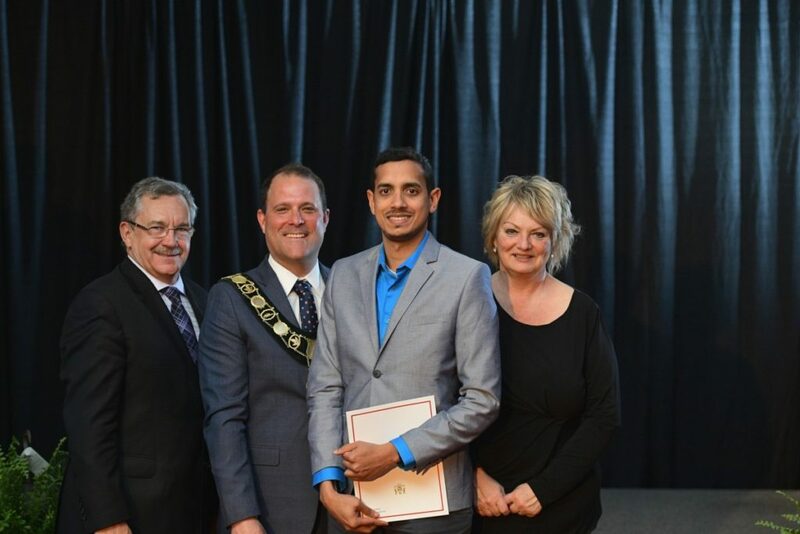 Jonathan with Mayor and Councillors of St. Catharines. Fun Fact: Our sales office has three Js on it. Jake, Jennifer and Jonathan.